A Community Arts Centre is a place where people can fulfil the need to serve others and do it in a way that they feel is the highest level in their profession.We believe that the study of music and arts enriches not only the life of the student but the community and society as well. 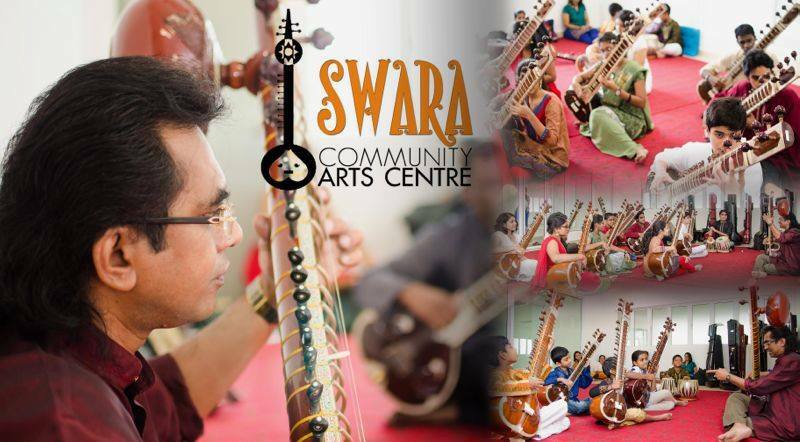 The mission of Swara Community Arts Centre is to develop and nurture an education in classical Indian music for all who have the passion to learn. Through the establishment of this Community Arts Centre, we hope to expand the horizons of music in the country by creating an awareness of and strengthening the art of Indian music and its presence in Malaysia. We aspire to fill the cultural landscape of our community and to build an artistic space for Malaysian youths, nurturing and supporting them for an extended term of concentrated artistic activity. However, a single person, no matter how successful or passionate, cannot single-handedly fund and sustain a cultural institution of this size. Hence, the centre intends to leverage upon a community initiative to offer private music lessons at a reasonable cost and grant scholarships to children in need, providing free lessons and instruments. By inviting the broader public to contribute to our early development, it helps to affirm and build the engaged community necessary for sustaining SWARA Community Arts Centre into the future. With your contribution, you become a founder of the academy not only financially, but also conceptually, by partaking in the very experiences we hope to create for audiences and performers to interact. 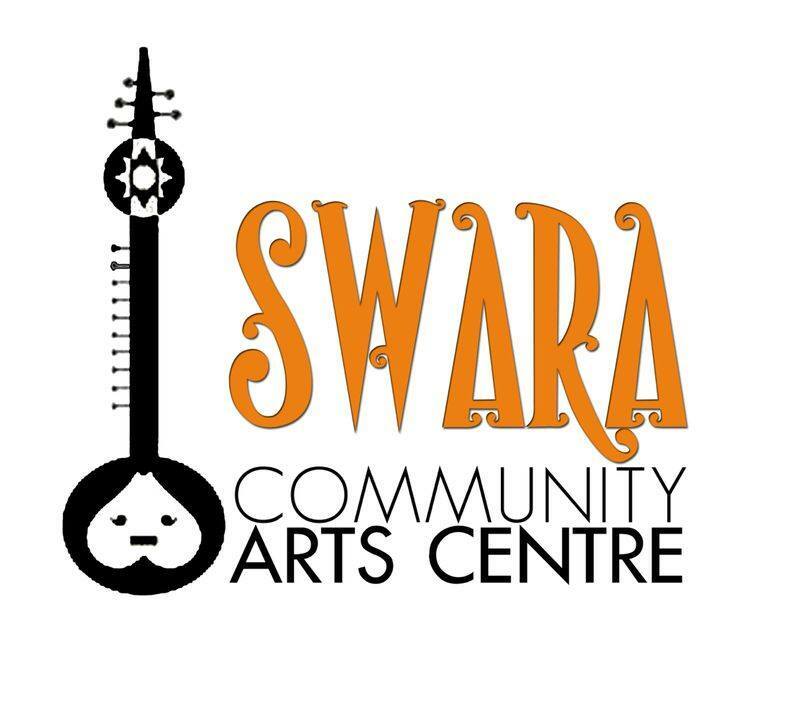 The funds from the community will cover the first phase of SWARA Community Arts Centre's development which is the acquisition of the space where the Centre will be situated. Your pledge will contribute to SWARA's initial operation for the first 24 months after which we aspire to be a self sustaining community funded by the fee paying student population. We aim to create a global community of collaborators and want you to be part of it. We hope that an equally passionate public will join in contributing to phase one of the project. We'd like you to be a part of our extended family network. building bridges for families to continue being the foundation of our existence. However, the person must send pitchIN the proof of transfer by attaching the receipt to the email address: [email protected] with the Subject Heading: SWARA. Upon receiving that, the folks at pitchIN can then quickly update the project page. Donor's name appears in the wall of fame plaque of the school & free invites for his Annual School shows. A choice of a Sitar or Tabla instrument & free invites for his Annual School shows. A choice of a Sitar or Tabla instrument along with an exclusive dinner with Samuel J Dass & free invites for his Annual School shows. Music classroom will be named after the donor & free invites for his Annual School shows.